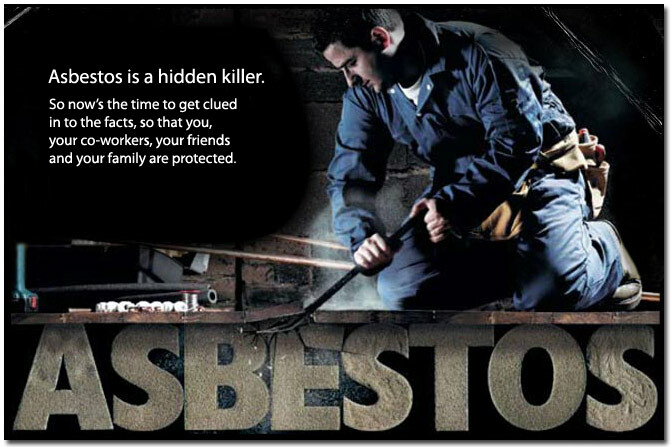 Asbestos contains harmful fibers that can attach themselves deep in the lungs and create long-term health hazards, including certain Cancers such as Mesothelioma (Cancer of the lining of the Chest or Abdominal Cavity), Asbestosis (scarring of the lungs making breathing difficult) and Lung Cancer. It is believed that there are no safe levels of exposure and can be extremely harmful over time. Duct wrapping around pipes, furnaces, heating vents etc. Danger! 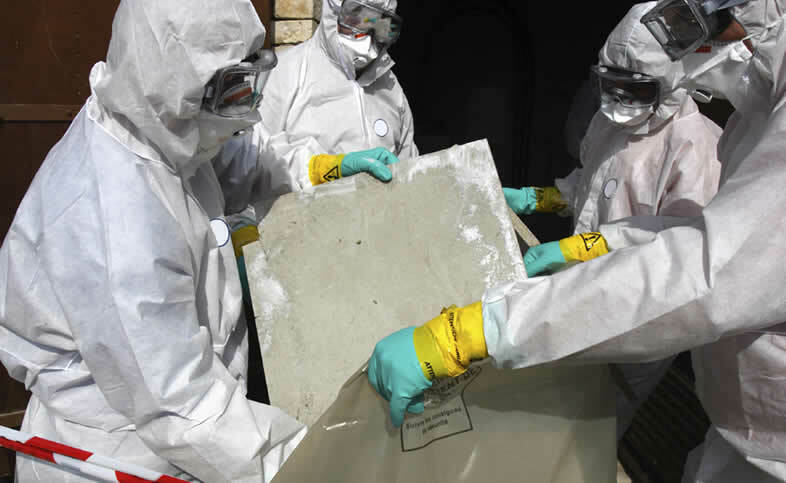 Asbestos Removal Must Be Done By a Certified Professional. We Are Certified By The MTCU and Our Workers are Experienced and Have Advanced Training.